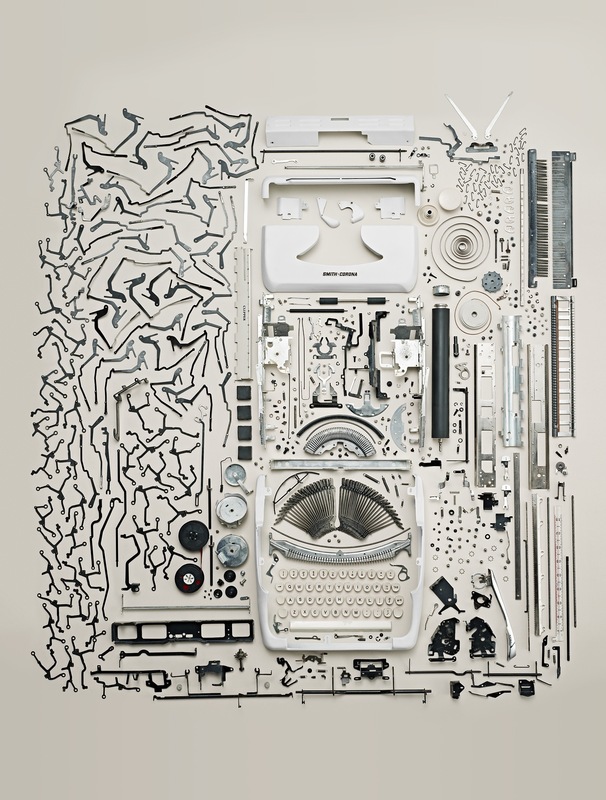 “Things Come Apart” is a new book by Todd Mclellan, published by Thames & Hudson available now. 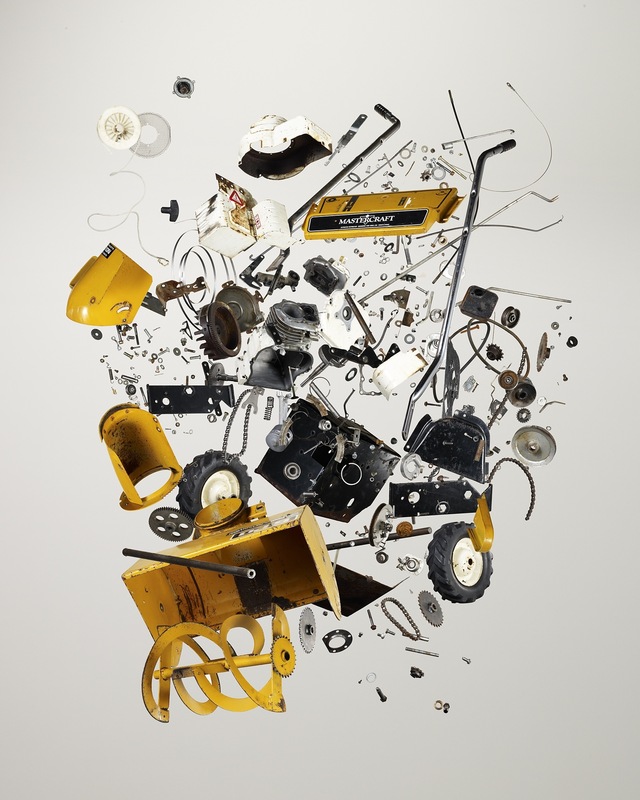 The book is a photographic exploration of the internal components of everyday objects. The book is filled with photographs of retro to modern daily items, in a dismantled, meticulously arranged form. The photographs are artful still life’s that illustrate 50 design classics from an iPad to a grand piano all arranged first by size and then by intricacy. 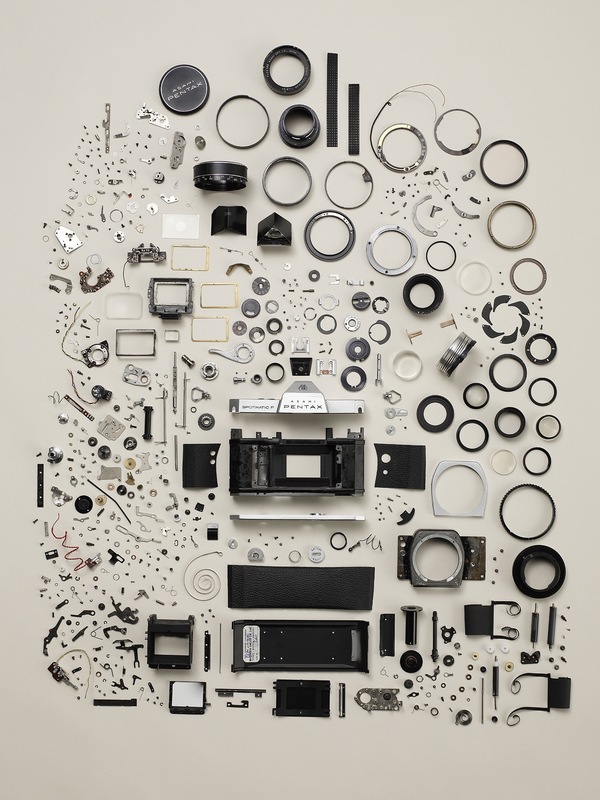 Posted in Books, photography and tagged Books, Diagram, photography, Teardown, Thames & Hudson, Todd Mclellan on June 1, 2013 by Author. ← Hans Wegner Shell Chair 50th Anniversary.